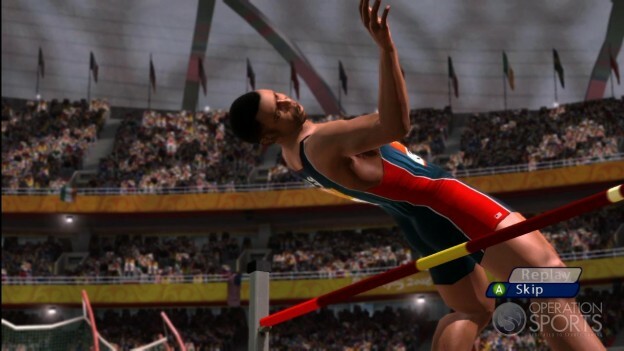 If you hadn’t noticed already, we’re a little light on the Olympic video game releases this year. Unless Nintendo’s range of consoles have a place in your home, you’re going to struggle to satisfy your cravings. Looking back is the only option, and I’m warning you, it’s a bumpy ride. Sure, there have been some great Olympic-themed games over the years. Konami’s Track & Field is a particular highlight, as is Epyx’s Summer Games I & II. But today, we’re focusing on the official video games of the Olympics. They’re here in all their button-mashing glory, and we’re going to delve through the mediocrity to find five titles that have unexpectedly found themselves in medal contention. Oh, and the Mario & Sonic series gets just one entry. Otherwise, we’d have a biased list on our hands. The biggest downside to Vancouver 2010 is that it leaves you wanting more. The lack of a dedicated career mode is a major disappointment, and repetitiveness soon becomes an issue — quelled to an extent by the existence of a Challenge Mode. It’s a shame because the impressive graphics and engaging gameplay showcase this game’s untapped potential. What’s the first thing that comes to mind with Athens 2004? Sore thumbs. Still, the classic button-bashing mayhem of old was complemented by a selection of well-crafted events that required strategy and precision to achieve victory. And, although the overall package felt a little outdated, unique features like Party Mode offered substance. I mean, an Olympics game that allows you to use your Dance Pad? Count me in. Beijing 2008 wasn’t a spectacular offering by any means, but its multiplayer-driven focus was notable for the inclusion of revolutionary online multiplayer features. Back in 2008, OS reviewer Caley Roark praised the “outstanding” visuals and “large number of events.” Unfortunately, he also criticized the “overly repetitive” gameplay. The last of the official simulation games to date, London 2012 had a more ambitious focus than its predecessors, offering a host of events with unique control schemes. Unfortunately, an uninspired single-player mode took the shine away from a fantastic multiplayer experience, both online and offline. Ultimately, it comes away with the silver medal due to its willingness to break the mold. 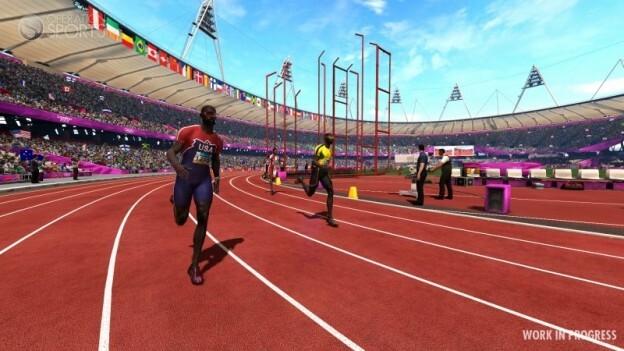 Ahead of Beijing 2008, Sega and Nintendo teamed up to offer a brand-new Olympic experience. They delivered. Two years later, the Vancouver 2010 Winter Olympics was the focus of the series’ sequel. Once again, their surprisingly in-depth mini-game waggling fests proved popular, offering a hefty selection of events that vastly outnumbered developer Eurocom’s Vancouver 2010 equivalent. A brand new and highly engaging Festival Mode was among the barrage of features that provided strength in depth. 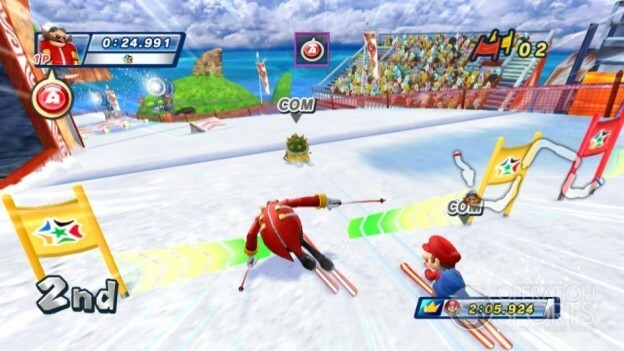 Despite numerous releases since, Mario & Sonic’s original Winter Olympics outing is yet to be outclassed. What is your favorite Olympics game of all time? Let us know in the comments.